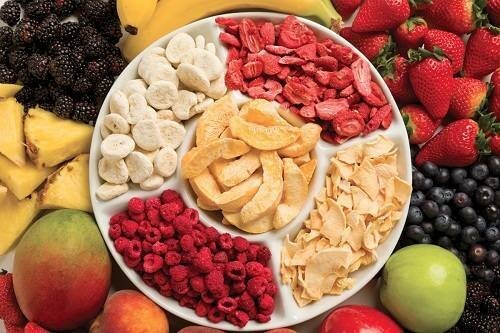 Dehydrated Fruits[/caption]If you haven’t tried drying delicious summer fruits yet to enjoy throughout winter, you must buy your best food dehydrator now. Choose the model that fits your personal need and budget. Manufactured by the well reputed Excalibur brand, this is one of the best food dehydrators in the market. It has huge food drying space of up to 15 sq. feet spread across 9 trays. It provides even heat and air flow to ensure great results for every kind of food. With bigger size and better technology, also comes more price. It is box shaped and is bulkier and takes more storage space. However, if price and space is not a constraint, then nothing compares to this model. 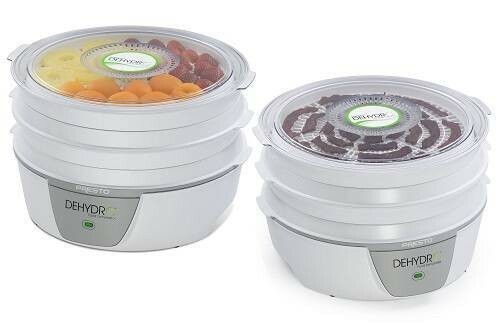 This inexpensive food dehydrator is the perfect choice for those who are new to food dehydration. 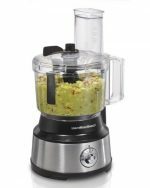 Nesco Snackmaster Pro is a great way to skip on crisps and chocolates and instead indulge in tasty treats of dehydrated fruits and vegetables. 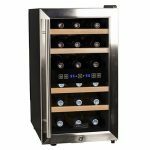 This system allows you to even dry beef jerky and venison jerky pieces in this processor fairly easily. With 4 trays, it is quite spacious and is ideal for small families. Its vertical heat distribution system ensures that the flavors of different food items in each tray do not mix with each other. This food dehydrator comes with a 1 year limited warranty. 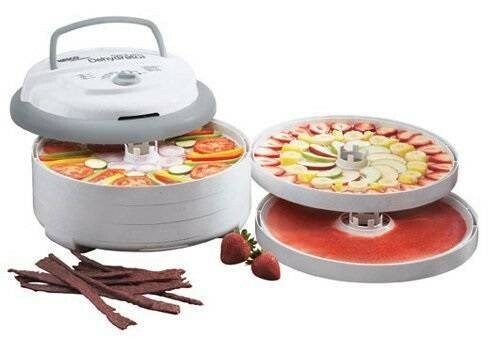 Presto has released its simple, easy-to-use and very affordable food dehydrator for beginners. It takes less storage space, comes cheap and is great at drying fruits, vegetables, milk products, etc. in a very short period of time. This product only weighs 7.5 pounds and comes with 4 drying trays, nonstick mesh sheets, fruit roll sheets, jerky spice kits and a jerky gun. 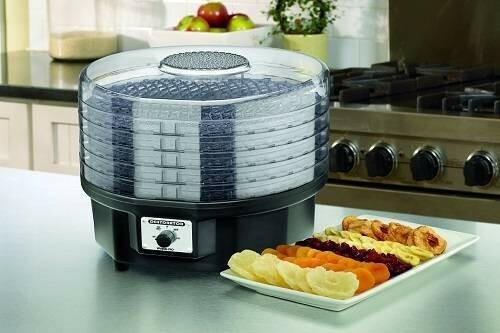 With this professional food dehydrator, you can avoid the harmful chemicals and toxins present in our daily foods. 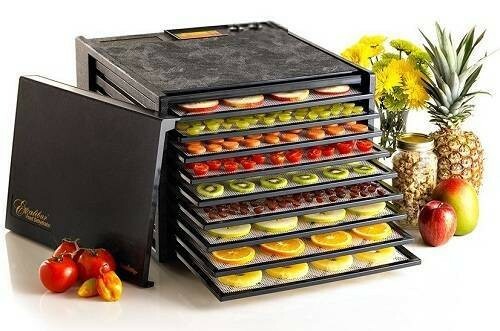 Packed with cool features such as a 3-settings thermostat, 5 interlocked trays, expandable tray feature that allows you to add up to 9 trays; it is a great choice for beginners to dry fruits and vegetables. 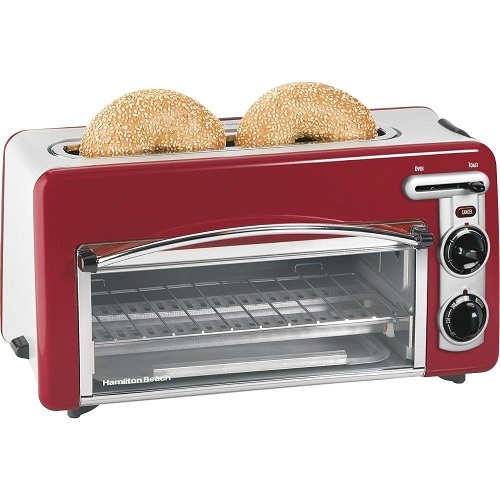 This Nesco model comes with 5 trays and a top mounted fan that evenly distributes the heat between all trays thus allowing drying of materials in a few hours instead of days. 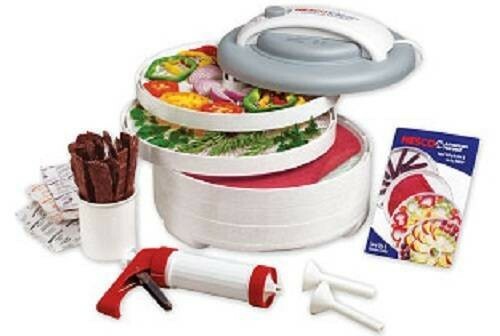 It is comparatively more expensive than the other Nesco model but it also comes with additional accessories to justify the price such as jerky gun, fruit roll sheets and clean-a-screen spice drying accessories.